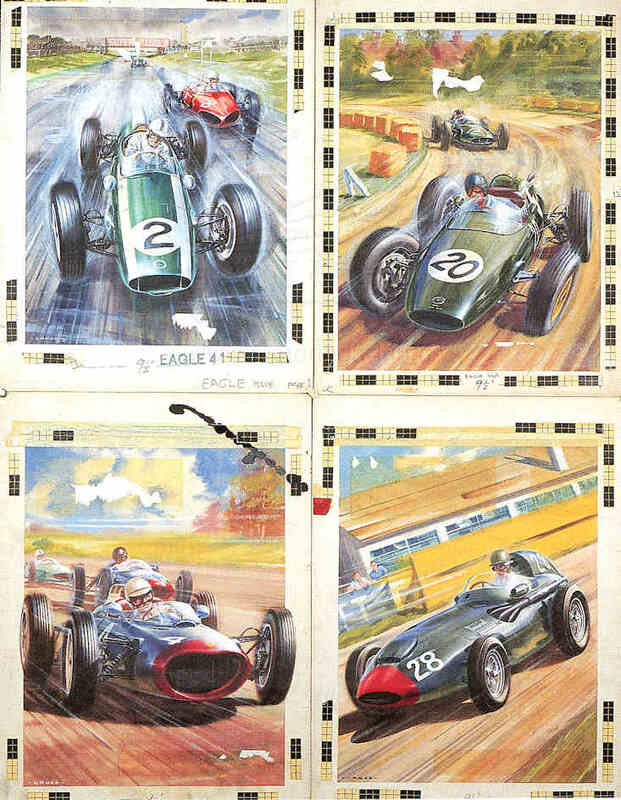 Illustrator for the Eagle comic in the 1950's and early 1960's. 9 No. gouache pictures were sold in Christie's sale 13th September 1997. 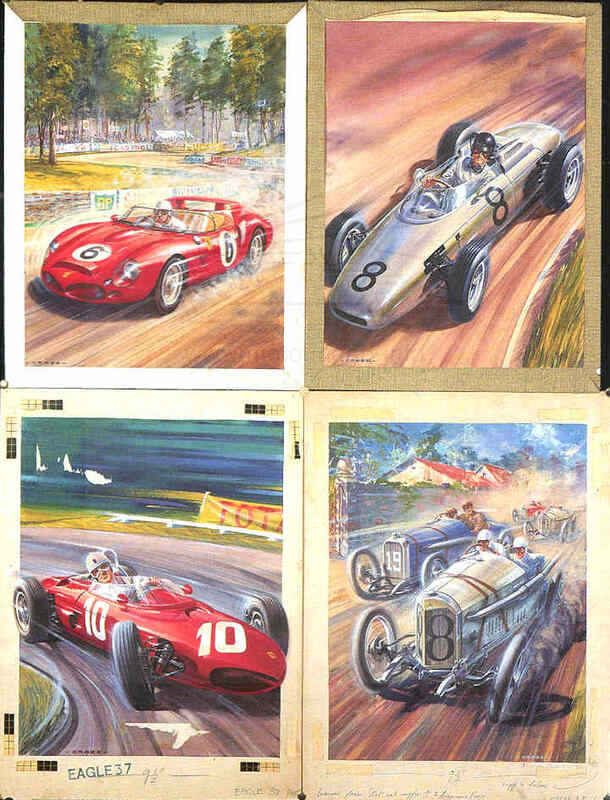 Did automobile work but probably better known as an aviation artist.